Lux Interior, the singer of The Cramps who died recently, was a professional record collector. 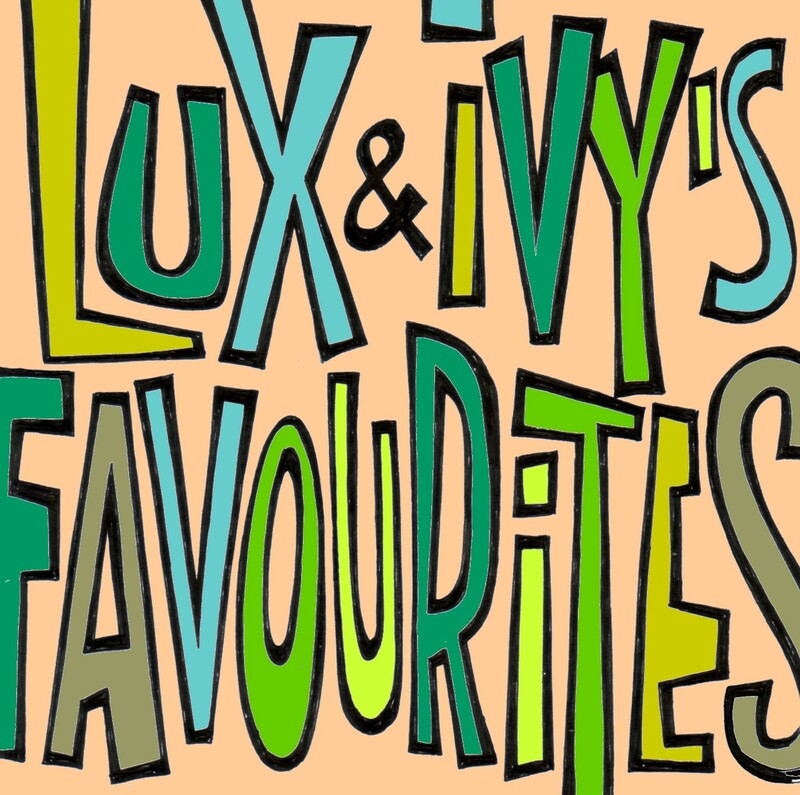 The result of the work of Lux and Ivy (his love and partner) can be heard on LP’s like ”Born bad, songs that The Cramps taught I=us” , and on several bootleg tapes and LP’s. 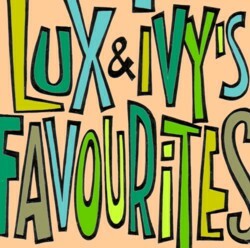 Recently somebody made some zip files of some of the songs that Lux and Ivy loved most. I have no idea how long this will be on line, but here and here are the links. Part 1 to 4 and part 5 to 11. Sleeve.